In case you didn't already know, augmented reality is here. It's no longer just an idea in a cyberpunk novel. And while augmented reality has been around for a long time, the actual technology is finally catching up to the idea. On Tuesday, DAQRI, the creators of the Smart Helmet, a head-worn augmented reality device resembling something from a sci-fi movie, began shipping its newest head-mounted computer: DAQRI Smart Glasses. DAQRI created the hardware and accompanying software with a very specific range of uses in mind. These won't be devices for watching Netflix or playing the latest AR interactive experiences. Instead, the device is meant for those focusing on manufacturing, construction, inspection, and other large-scale enterprise use-cases. The company designed the smartglasses be sturdier than most, allowing it to handle harsher environments compared to a similar, consumer-grade device. One major issue with many of the currently available AR head-mounted displays that exist is the washing out of images in bright light. Along with the ruggedized construction, DAQRI also constructed this device with an eye toward outdoor as well as indoor use. Oracle works with DAQRI because it is clearly focused on developing professional-grade AR solutions. AR adds a whole new dimension to asset management, and applied the right way, can increase real-time situational awareness and speed up response times, ultimately improving business outcomes and return on assets. 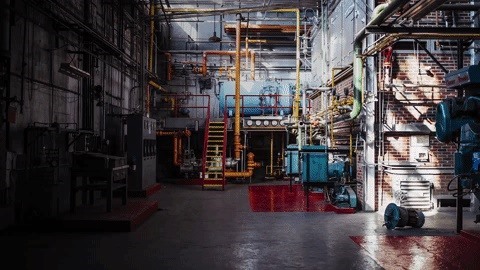 With a number of once-obscure technologies rapidly converging onto one path of widespread use, industry interest in both AR and the internet of things (IoT) and how these two growing sectors can work together is an area that's drawing increased interest, especially in manufacturing plants. To that end, DAQRI has been working with partners such as Oracle to help expand the IoT workflow and create a reinforced distribution model through a partnership with Dell. The work DAQRI is doing to advance the tangible benefits of AR is why we chose to collaborate with them as part of the Dell VR/AR Technology Partner Program. The speed of immersive technology innovation is a central force driving business transformation and evolution; DAQRI has developed one of the strongest solutions for professional use that, when paired with Dell, can supercharge business productivity. 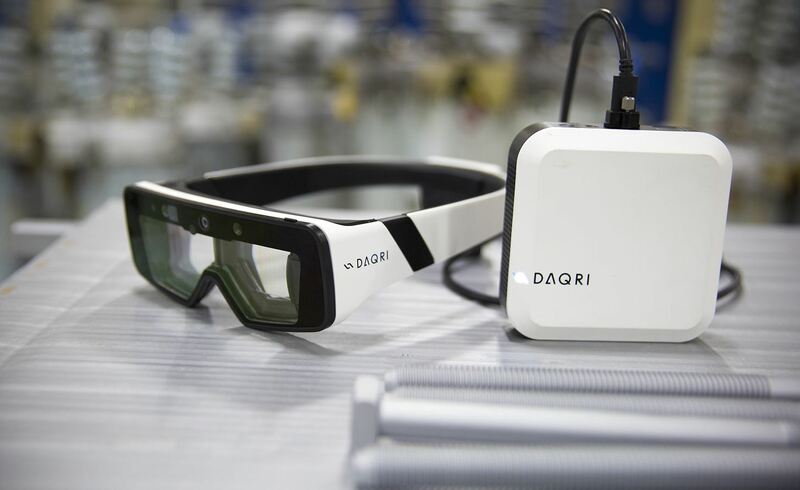 However, in a world where mobility is a key factor for many in the AR space, the fact that DAQRI's Smart Glasses are technically a tethered device could be a concern for some. But it should be pointed out that the device comes with a computer a little larger than a smartphone — using the same rugged construction of the smartglasses — which can be attached to a belt or put in a pocket. So no, you don't have to lug a laptop around to use this device. 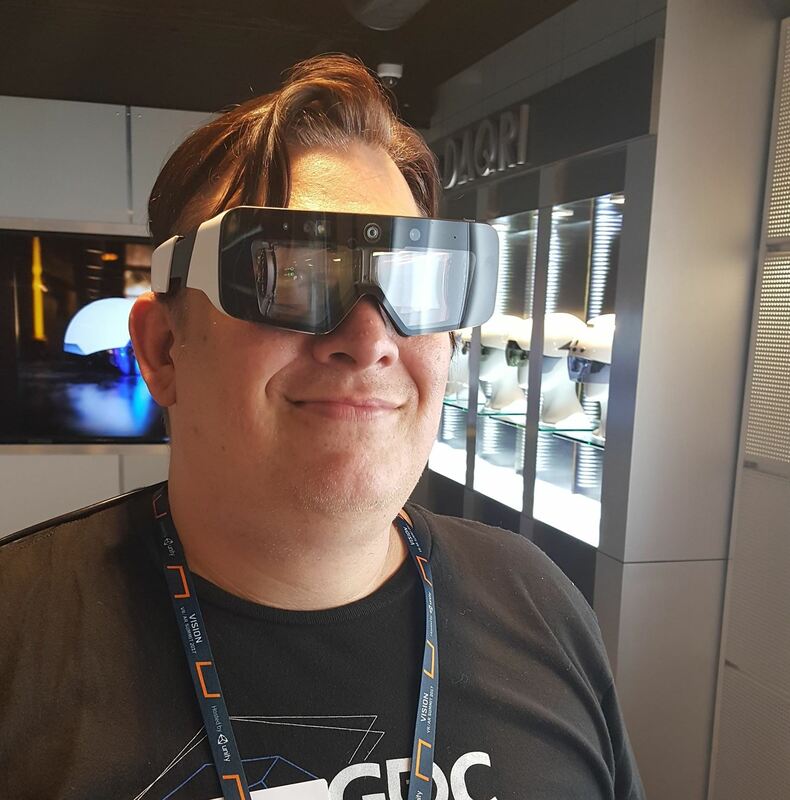 During my first experience with the Smart Glasses in March of this year at the company's office in Los Angeles, it was clear that DAQRI had taken its time fine-tuning the product before releasing it. I found the device extremely comfortable to wear, but I initially had a few concerns with the image quality and tracking. Without getting into a full review, the difference in functionality between trying it at their office and again a few months later at the Augmented World Expo was dramatic. 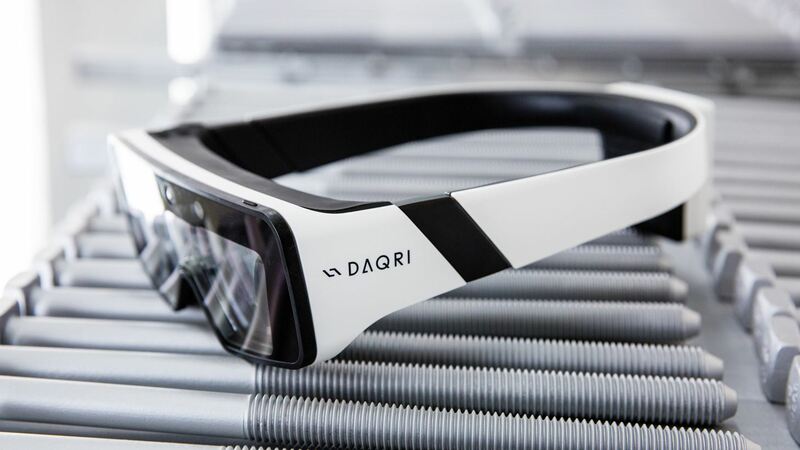 DAQRI's new Smart Glasses are available for order now for $4,995 and can be ordered directly from the company's website. Keep an eye out for our hands-on with DAQRI's smartglasses coming soon.